Welcome to A and H Dental Care. We are a family run dentist at 38 West Street, Warwick, Warwickshire. We have been established since 2000, set up by husband and wife team Adam and Helen Precelton. 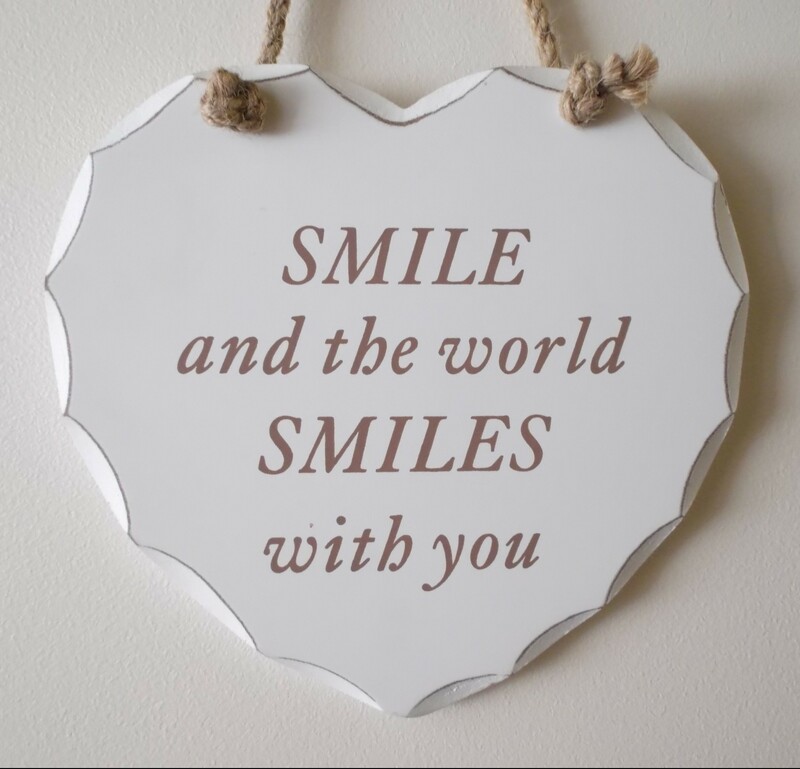 Our aim is to provide high quality dental care for you and your family in a relaxed and friendly environment. We are passionate about customer service and dedicated to looking after your dental health! 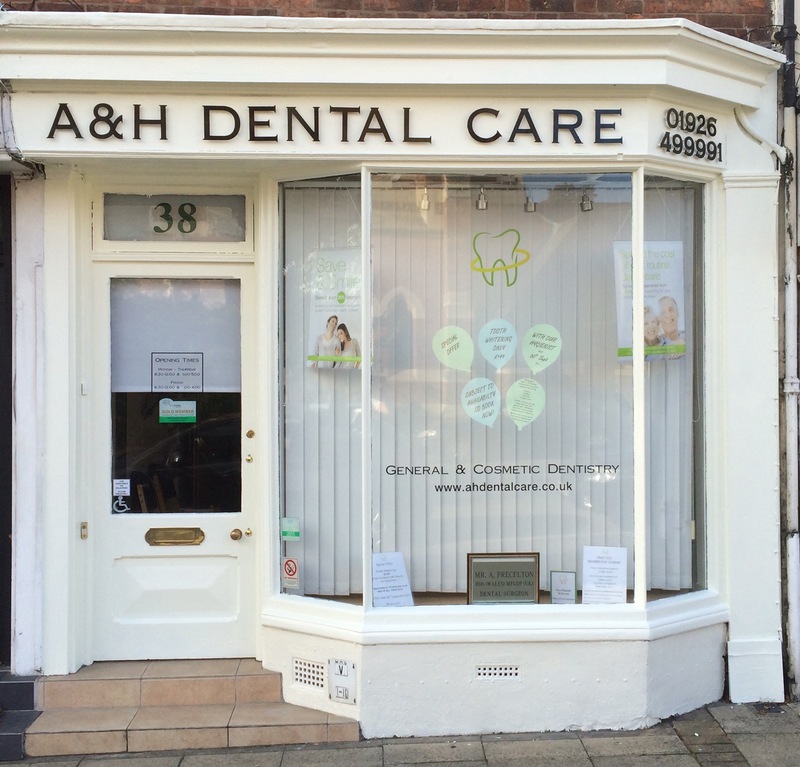 At A and H Dental Care we can carry out a wide variety of treatments. So if you are worried about your gums, looking to replace a missing tooth with a dental implant, change old unsightly metal fillings for white tooth coloured fillings, or simply keep your teeth and gums healthy, we would love to hear from you to discuss your needs. So if you are looking for a dentist in Warwick please give us a call on 01926 499991. We are located in Warwick at 38 West Street, opposite St Mary Immaculate Church. There is free on street parking outside the practice (limited to 2 hours).